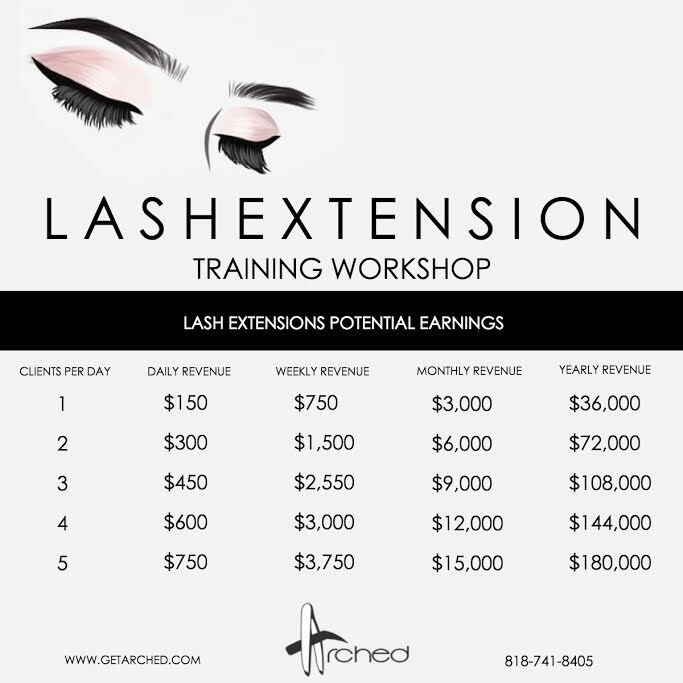 Lashes 101 is a two day course consisting of models and observation. The first day you will focus on understanding Lash Theory while observing our lash specialist & teacher, Maria Ramirez, perform the service. Day two you will be able to work hands on with your own model. During this class you will learn the proper way to apply/sanitize lash extensions whether it be for volume or the classic look. There will be a description of every tool needed for each service. For example: false Lash removal, false Lash application. 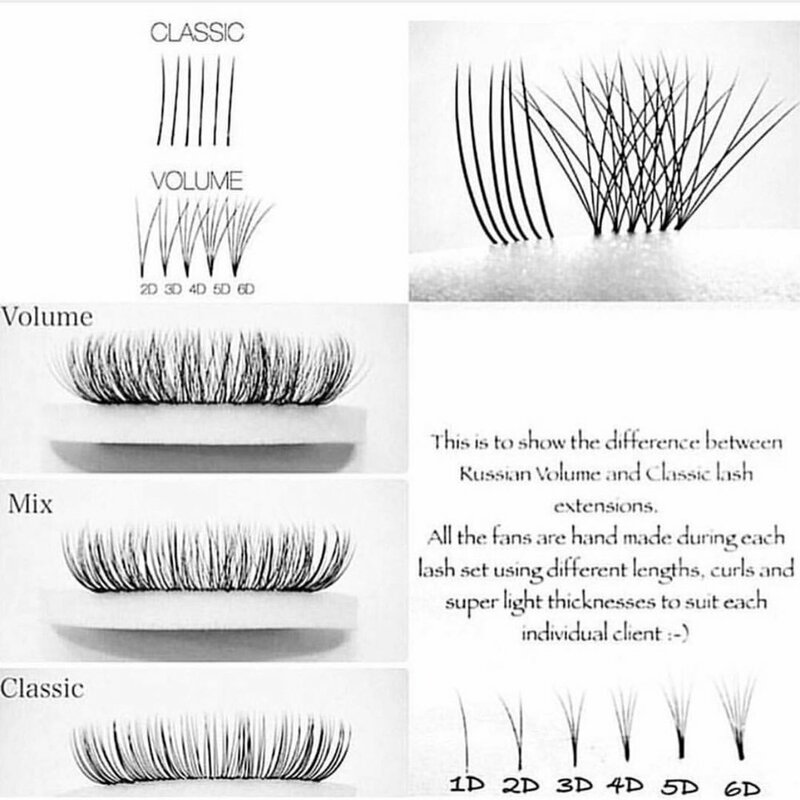 The Lash Theory sums up an individual's unique differences of length and width of their lashes. Knowing and understanding this theory will strengthen the artist's technique with lash application.